Event Calendar | Delta Electronics (Thailand) PCL. 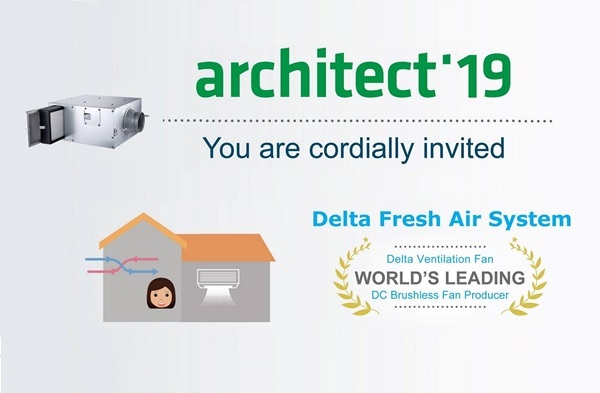 Delta leverages its PM2.5 filter fitted Energy Recovery Ventilation (ERV) or inline fan along with exhaust fans powered by leading DC motor technology to protect Bangkok residents from harmful particular matter and improve life quality for everyone in Thailand. 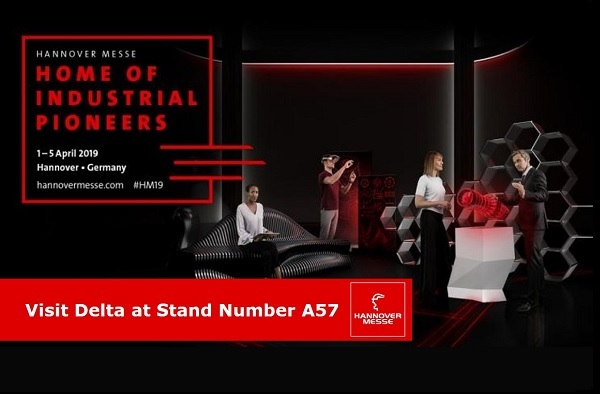 A must for decision-makers: the world’s leading industrial show included Home of Industrial Pioneers - Technologies for the factories and energy systems of the future, Industrial Intelligence - digital networking between humans and machines in the age of artificial intelligence. 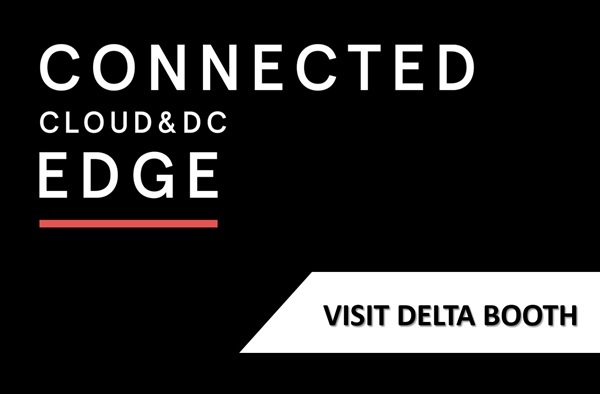 Over the coming years of this 4th industrial revolution, IT Infrastructure will have its biggest transformations – spanning across multiple clouds, enterprise networks, data centres, and out to the intelligent edge. 2019 Theme: Architecting Resilient Digital Infrastructure.